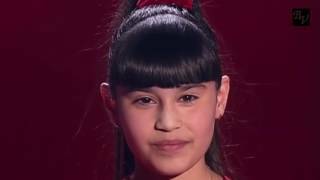 Deniza. 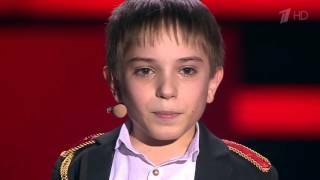 'Вера'. 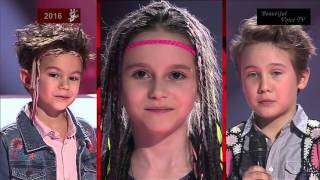 The Voice Kids Russia 2017. 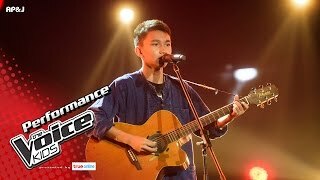 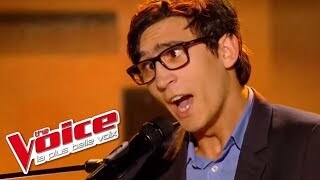 Judges Shocked by Rutger Garecht Amazing Performance. 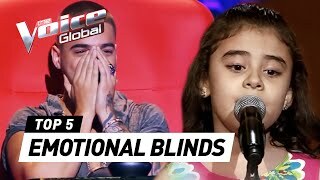 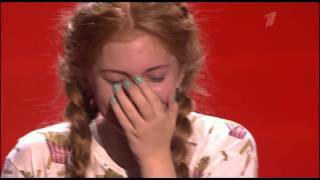 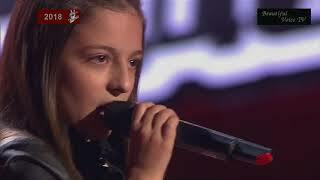 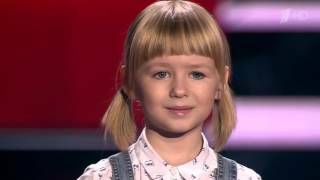 The Voice Kids Russia Blind Auditions. 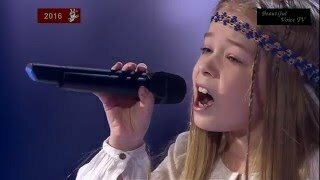 Veniamin/Anastasia/Vsevolod. 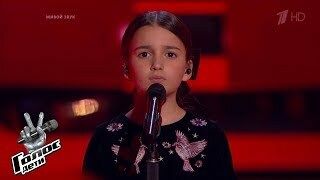 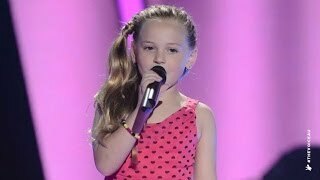 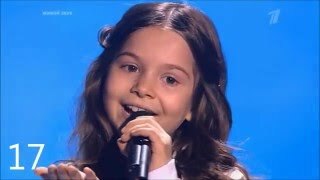 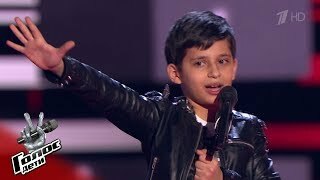 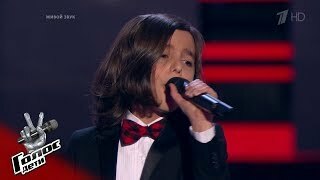 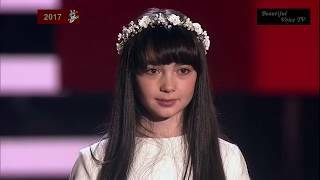 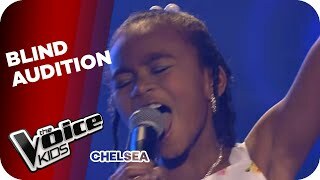 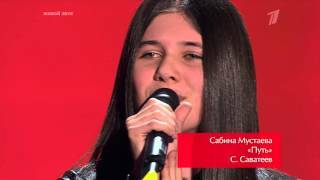 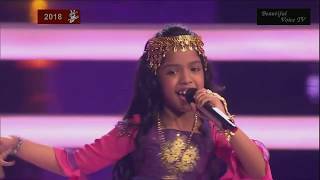 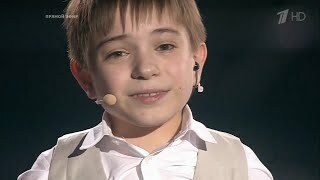 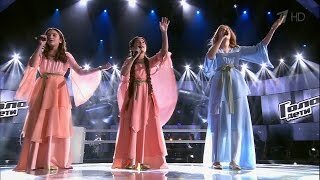 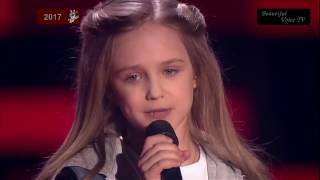 'Imagine'(John Lennon).The Voice Kids Russia 2016. 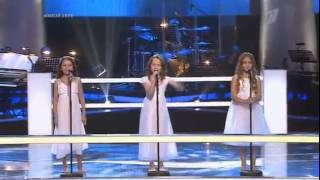 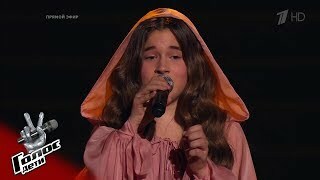 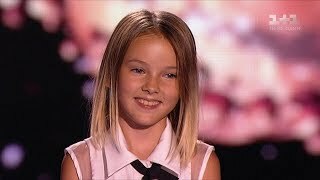 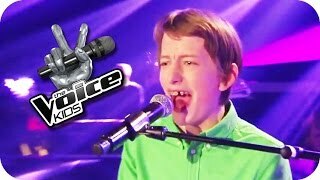 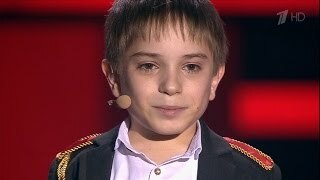 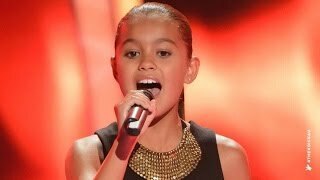 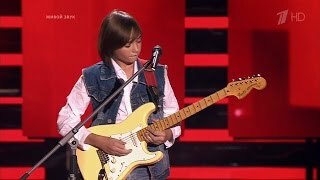 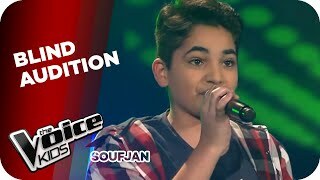 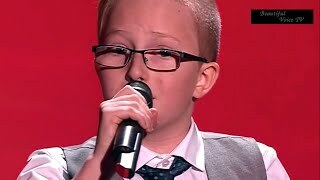 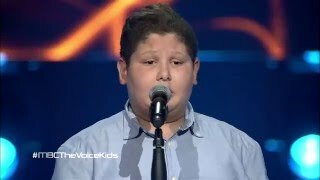 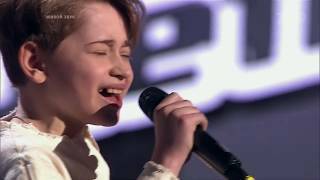 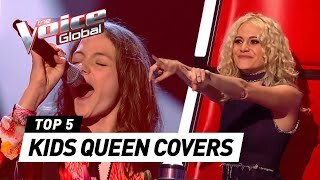 The Best of The Voice Kids (Russia) - Топ лучших выступлений Голос.Дети.